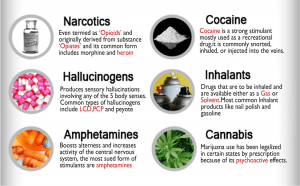 Drug crimes include a myriad of criminal activities involving illegal substances. While minor drug offenses may not seem so serious, the sentences they carry as well as the damage they can do to your reputation and future could be severe. 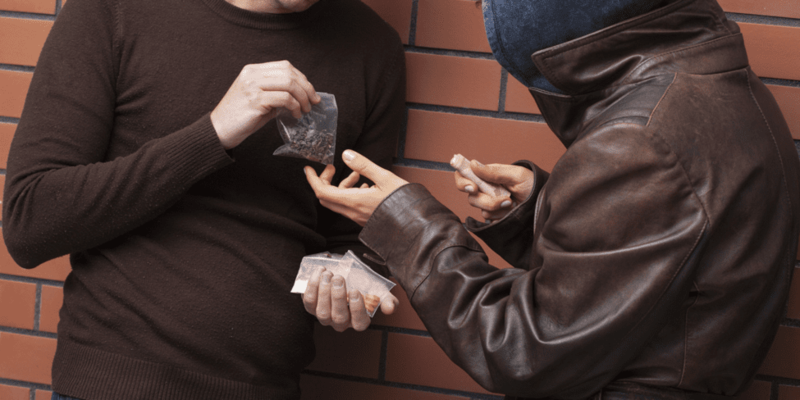 The attorneys at DeCarlis & Sawyer have ample experience will all sorts of drug crimes and charges, and have proven to produce positive case results. If you or someone you love is being charged with a drug crime, it is important to get in contact with a criminal defense attorney as soon as possible. At the law firm of DeCarlis & Sawyer, we spend the necessary time it takes to build a strong defense for your case. With over 25 years of legal experience, our team of defense attorneys are no strangers to cases involving drug crimes. If you or someone you know is being charged for a drug crime, contact us for a free initial consultation. You won’t pay a thing unless we win your case.